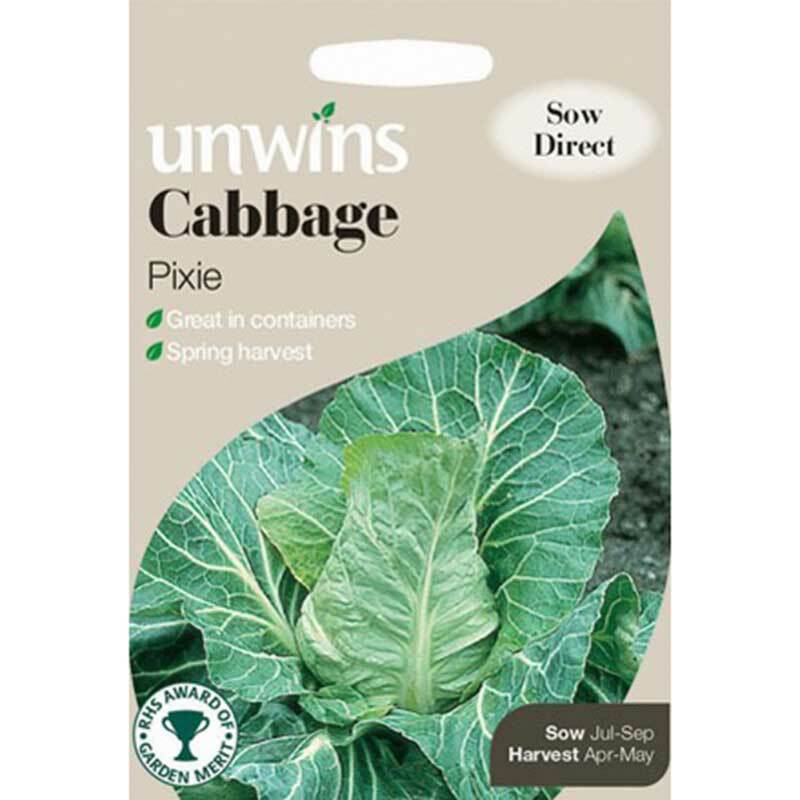 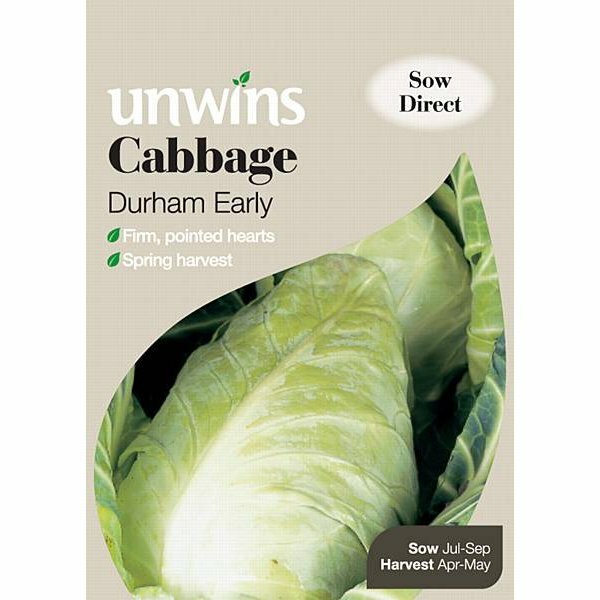 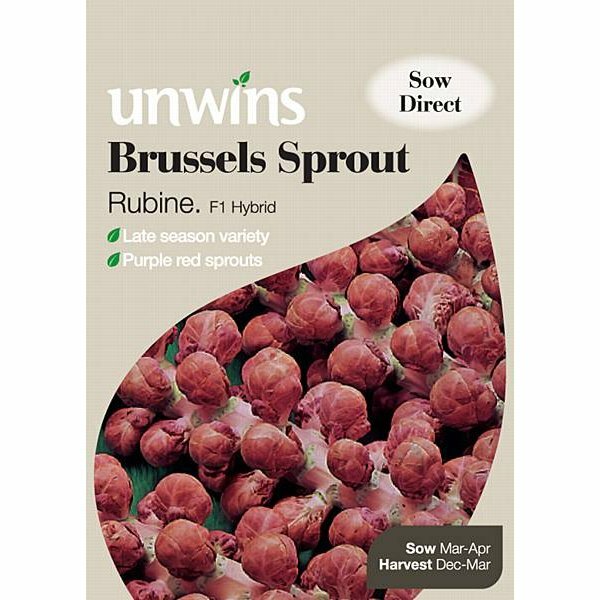 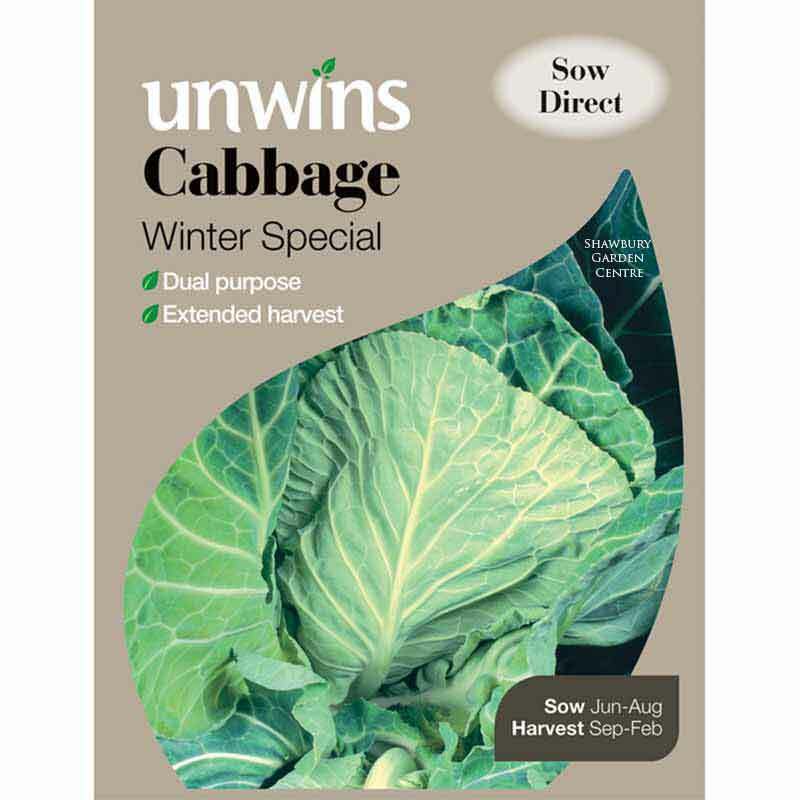 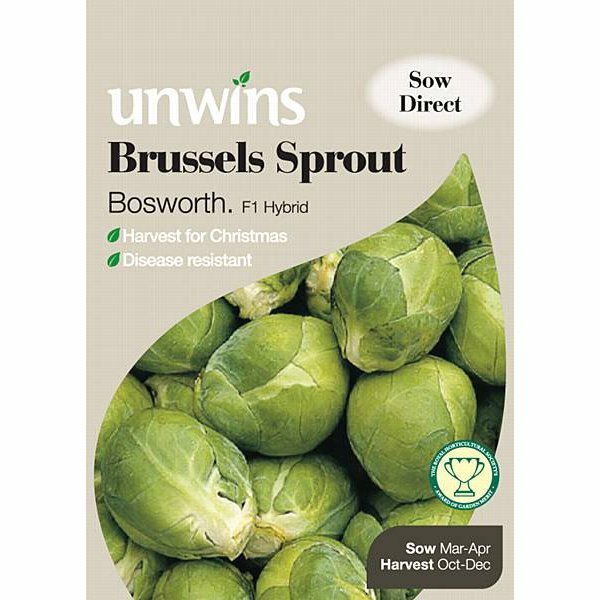 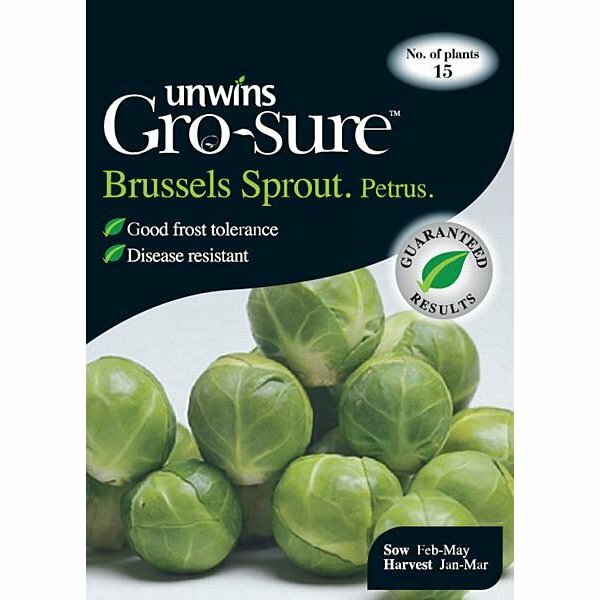 Pack of approximately 50 seeds for indoor or outdoor sowing, producing a late season crop of purple red sprouts. 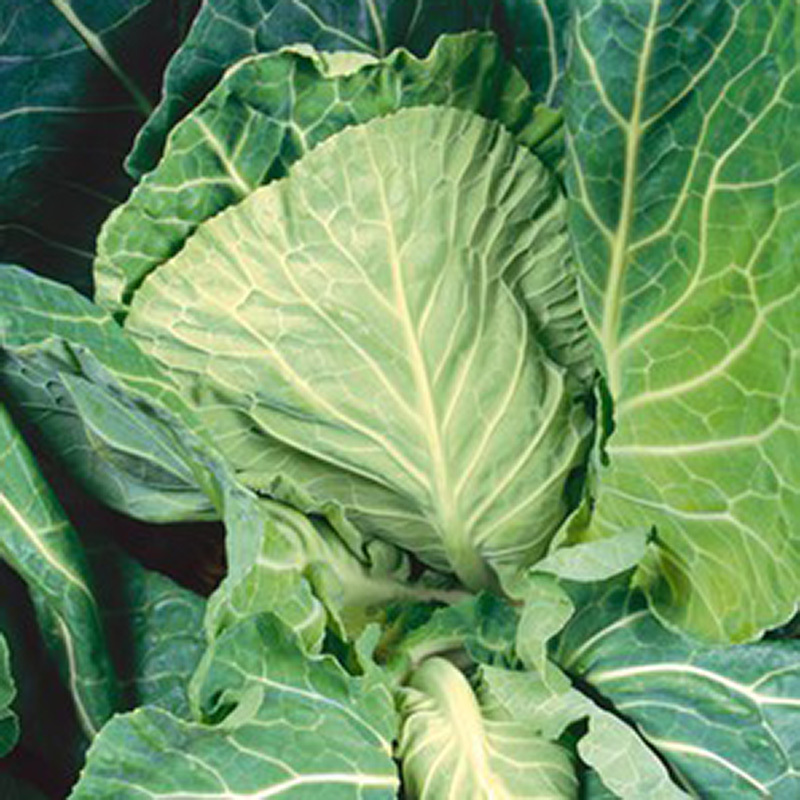 This gem of a vegetable is actually an unusual heirloom variety, reintroduced for today's gardeners. 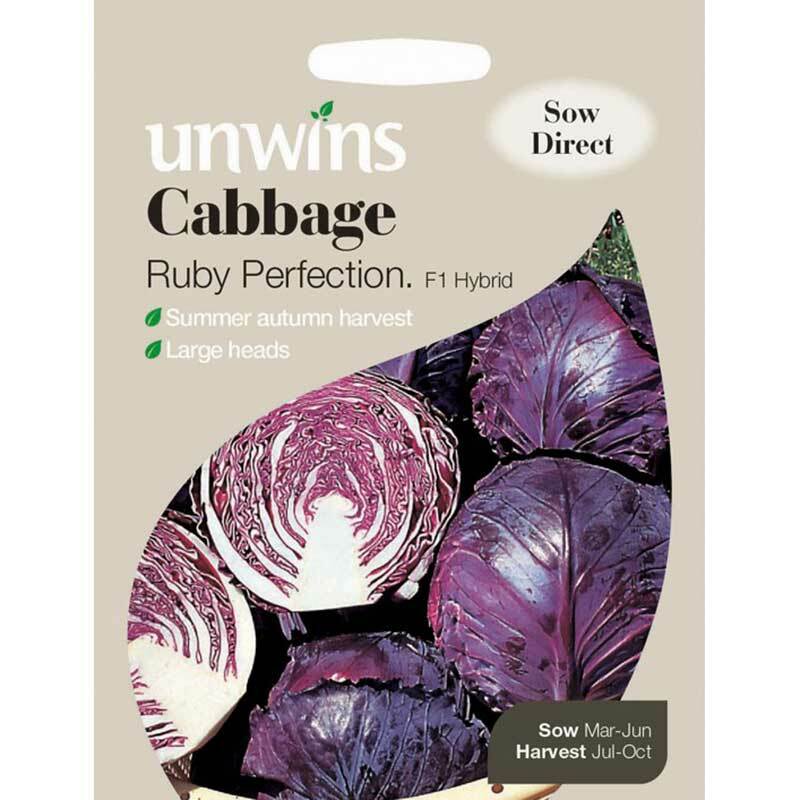 The plants are a striking purple red colour with matching tight sprout buds up the stems. 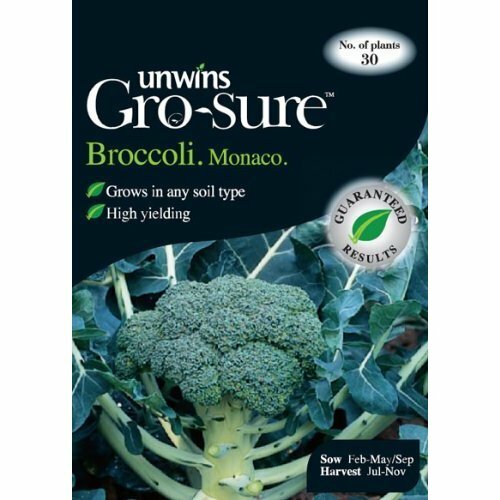 It doesn't disappoint on flavour and is a wonderful addition to gourmet recipes and the vegetable garden.